The famous medieval manuscript, Sarajevo Haggadah is available in the new edition of the National Museum of Bosnia and Herzegovina. 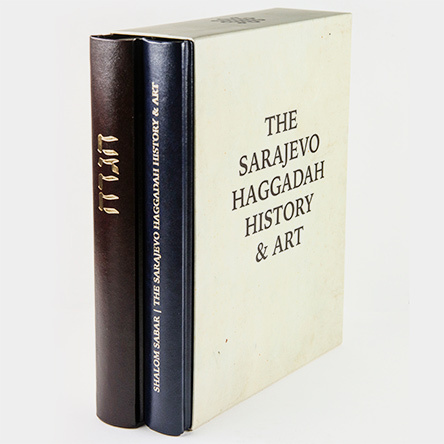 listed on the UNESCO register Memory of the World, following a comprehensive study of the professor Shalom Sabar “Sarajevo Haggadah - History and Art. The study provides a detailed analysis of illumination, texts, history of manuscripts and comparative analysis. It is available in Bosnian and English.